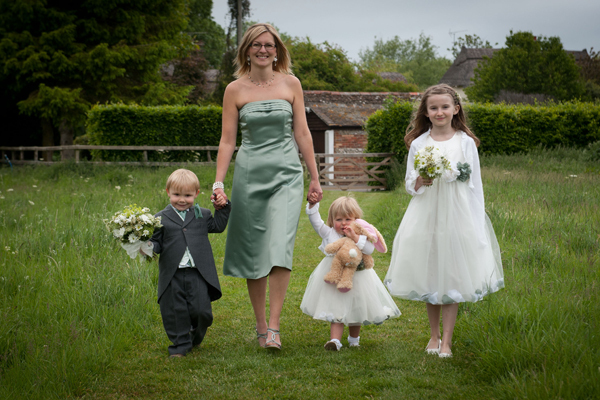 It was a beautiful wedding in the village of Tarrant Monkton in rural Dorset. 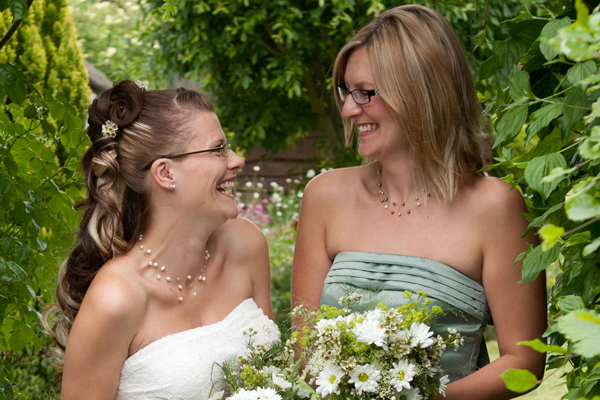 Claire and her family hired the picturesque thatched cottage behind the village pub where they all got ready before walking to the village church. It was a beautiful service followed by a reception in the marquee attached to the Langton Arms just over the road from the church. The marquee was decorated with handmade bunting lovingly prepared by the brides Mum. The food served by the Langton Arms was fantastic ( recommend the Seabass!) The couple then danced the night away with all their friends following a set by Tom’s band. All in all a fabulous day for a lovely couple.